There will be a marketplace with many Asian treats to try in Paradise Gardens Park. Try delicious Crispy Shrimp Fried Rice, Char Siu Pork Bao, Pan-fried Wheat Noodles, Purple Yam Macaron, and MORE! Sip and Savor passes are avaliable for $39 and include 6 coupons to 6 different marketplace stops. You can buy passes at Elias and Co or Kingswell Camera Shop, both located in the park. Watch Mulan’s New Year Procession take place as a dancing Chinese dragon, warriors, drummers, and Mulan parade down California Adventures Park. Be serenaded with traditional Chinese, Korean, and Vietnamese music at the Paradise Garden Bandstand playing 4 times a day: 11:40 am, 12:50 pm, 2:30 pm, and 3:50 pm. Show your creative side and craft paper lanterns, get a complimentary face painting, and take home some Chinese calligraphy from local artists. 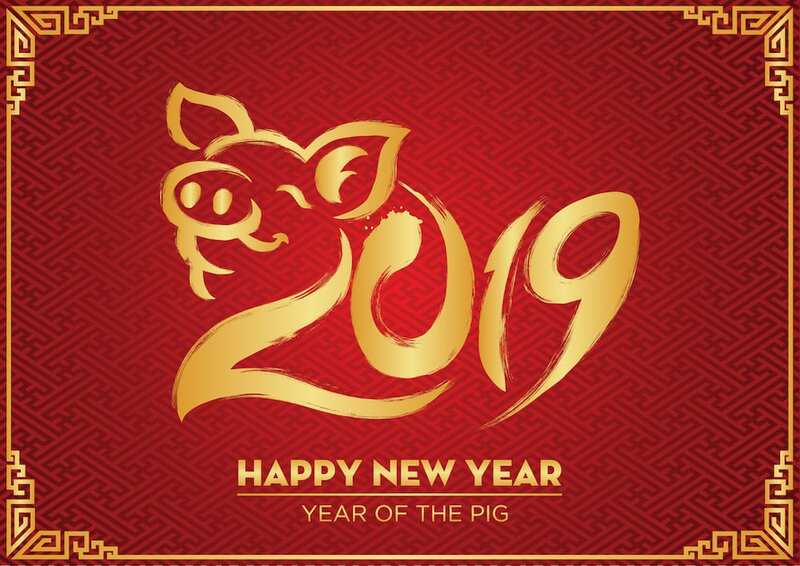 Help us celebrate bringing in the Lunar New Year from January 25th to February 17th!